Can be mounted with both of Portrait or Landsacpe. 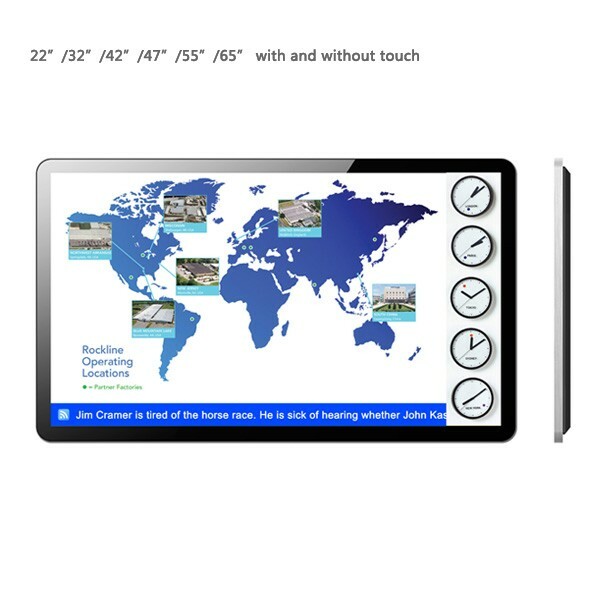 Displaying the Advertisements/informations/navigations on the public areas. 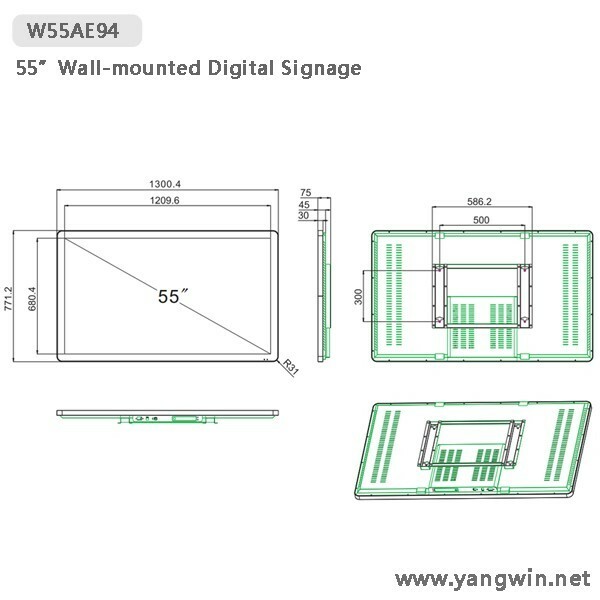 © 2011- Yangwin Digital Signage All Rights Reserved.